Coffee branding from the grounds up. 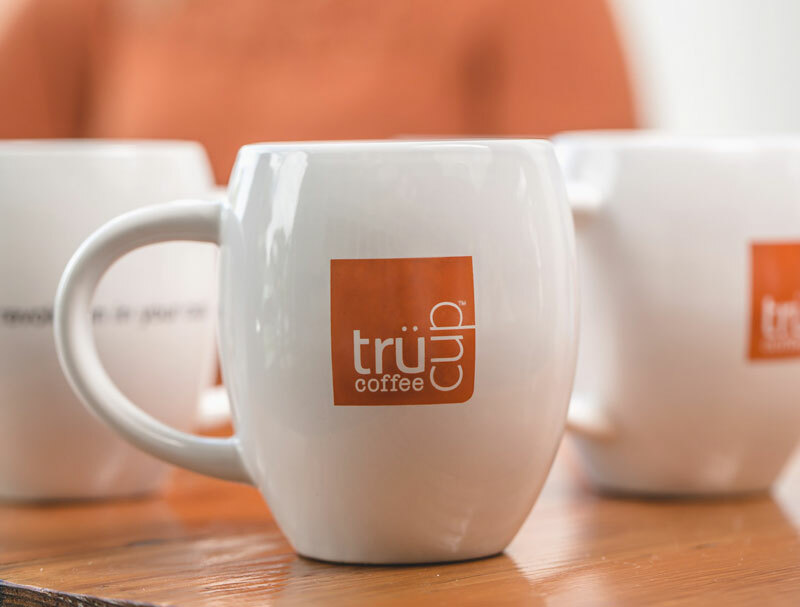 trücup is a revolutionary low-acid coffee that tastes great and is easier on the stomach than traditional coffee. They wanted a brand that was built on personality and humor and turned to PARSONS + CO to get things brewing. Our work included leading branding sessions with senior leadership team, naming the company and all of the coffee products/blends, creating collateral and website and managing the nationwide launch – resulting in coverage on Today.com, Cooking Light and other lifestyle and beverage industry media.